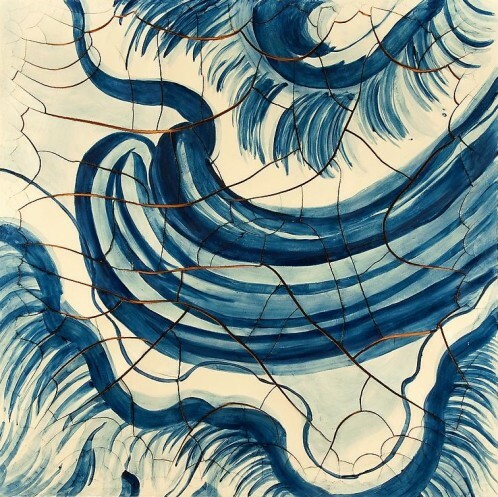 Adriana Varejão is one of the most acclaimed contemporary artists of her generation. For that, the Museum of Modern Art, São Paulo, Brazil currently honors her with her first comprehensive retrospective. 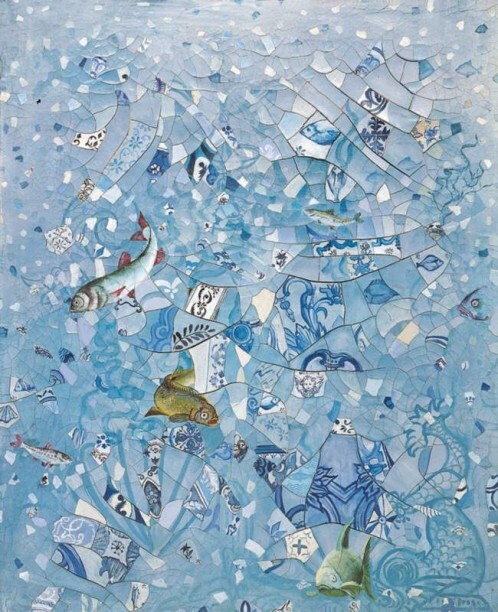 It features approximately 40 works that she created over two decades, early paintings such as ‘Milagre dos Peixes’ (1991) as well as newly created works for the exhibition, among them a large-scale polyptych composed of 54 panels entitled ‘Carnívoras’.